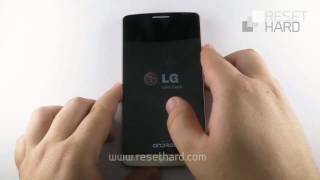 How to Hard Reset on LG D858(LGD858) aka LG G3 Dual TD-LTE ? 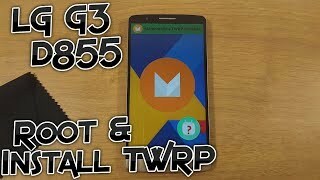 How to Factory Reset through menu on LG D858(LGD858) aka LG G3 Dual TD-LTE ? 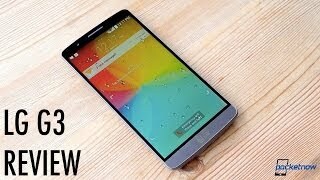 How to Factory Reset through code on LG D858(LGD858) aka LG G3 Dual TD-LTE ? Enter one of the proposed codes: 3845#*858# or 277634#*# or *#546368#*858#. Whats the worst could happen if i flash my lg d858 with android 6.0 marshmallow(D858HK30b_00_0906.kdz). We search file on our site. But we have only D85820c_00.kdz for LG D858. We not search files for users. All our files posted on our site. Download file from our site but flash using manual from xda-developers. Hallo...i have LG G3 written LG-D858HK at the back....recently, i upgraded to Android 5.0 Lollipop (the ROM above)....i have internet connection problems with it including not accepting Google play store services....i would like to revert back to 4.4.2 kitkat that was before or upgrade to a Marshmallow, whichever choice will allow me to have a "working" phone....Can i get some assistance with a link or instructions to either upgrade or downgrade, something that will get me from the above D858 20c-CMT-CN version .Thanks.